Partners discussing the research methodology. 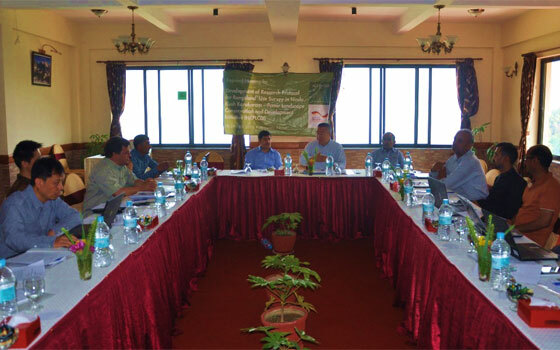 ICIMOD met partners from China, Pakistan and Tajikistan in Kathmandu, Nepal on 28-29 April 2016 to discuss and finalize the protocol for the assessment and measurement of rangeland resources. The protocol will guide field level activities in the Hindu Kush Karakoram Pamir Landscape. It is an outcome of the December 2015 programme design workshop, which had strongly recommended developing rangeland use survey protocol. The overall objective of the study is to improve the livelihoods of local communities and promote biodiversity conservation in the landscape through science-based ecosystem management. The partners in the four countries will carry out field studies with coordination, technical backup and financial input from ICIMOD. 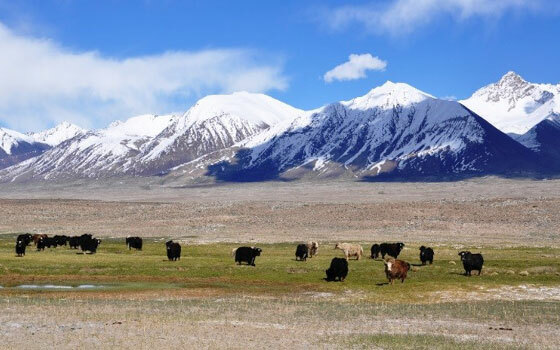 The studies will generate useful information on the spatio-temporal distribution of rangelands and rangeland resources, pattern and dynamics of rangeland use by domestic and wild animals, local institutions, changing trend of rangelands, and policies and regulations that govern rangeland resource use. The study will also help in identifying key areas for conservation and management. Around 20 participants attended the workshop, where they developed and finalized research protocol, an action plan detailing key outputs, timelines for ICIMOD and relevant partners, and letters of agreement (LoAs).